Start of sales of tickets for the race "Beringia - 2019"
Tickets can then be exchanged for plastic souvenir cards. “In the process of developing badges, we thought that people would collect them as a souvenir. That is why this year we decided not to abandon them. The only difference in badges of this year with the cards of past years is the lack of indication of the place, row, or tribunes. 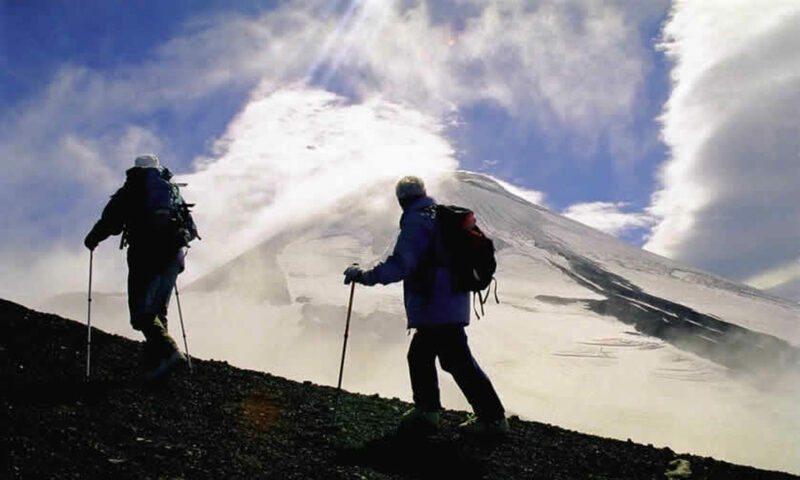 All information will be written on paper or electronic ticket. On the one hand, on the one hand, there will be a biathlon complex scheme with an exact indication of the places of activity, and on the other hand, a detailed program of the opening ceremony of the Beringia-2019, said the organizing committee. 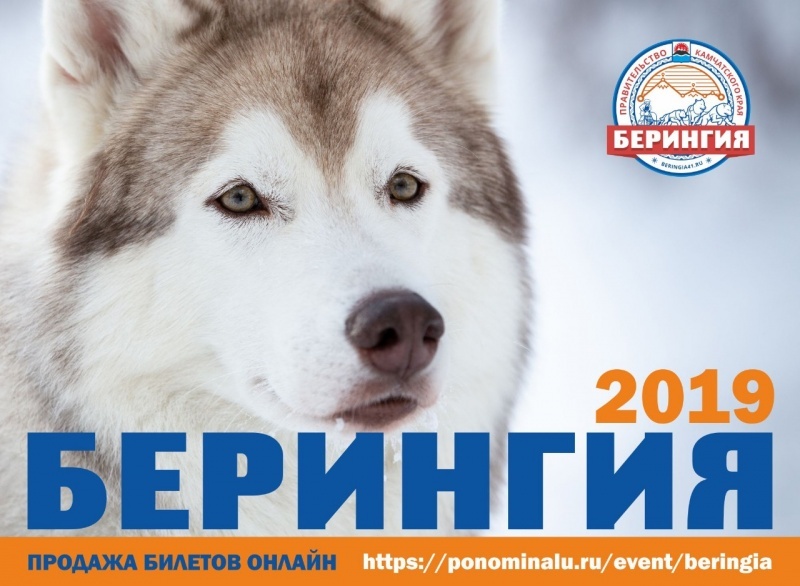 Recall that the opening of the traditional Kamchatka dog sledding race “Beringia-2019” will be held at the Fatyanov Biathlon Complex on February 23.